It’s not easy to manage an entire family. You have a lot of kids and cargo to handle, and it doesn’t take long to run out of space. So, you might need to upgrade your vehicle to something more spacious and comfortable. Minivans are no longer the vehicle of soccer moms. Plenty of minivans have a stylish and attractive look, instead of the boxy look of the past. 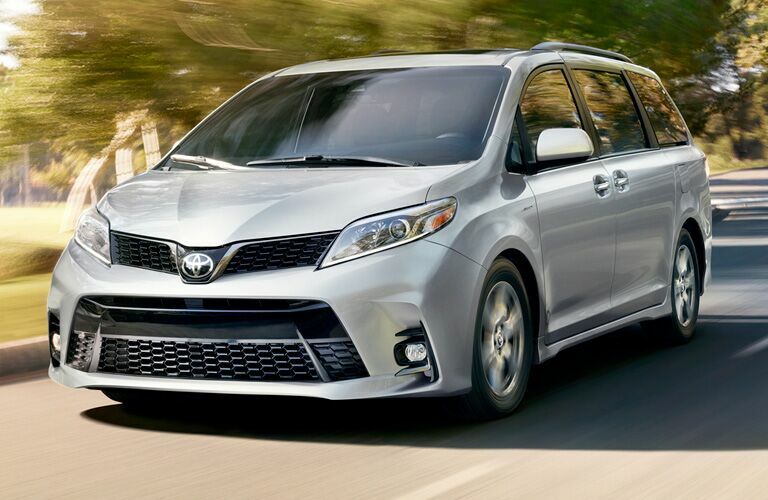 No minivan better encapsulates that new style than the 2019 Toyota Sienna. It has all the features you want and the performance you need in a van. We’ll take a quick look at the Sienna, and then we will dive into the details. 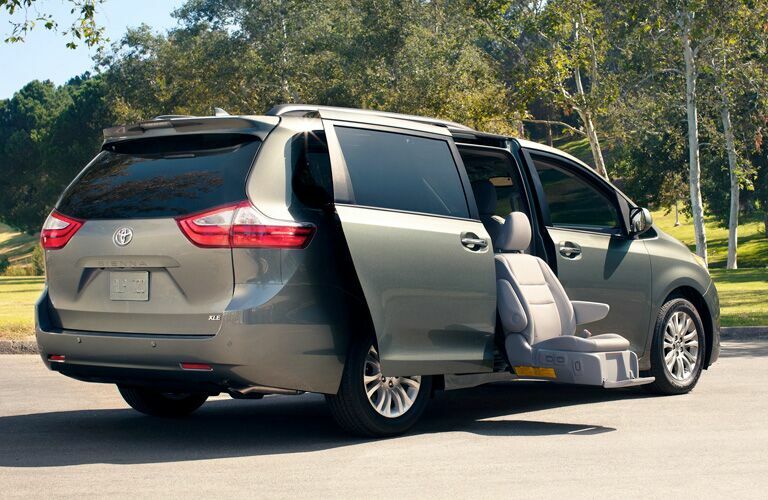 The 2019 Toyota Sienna has a lot of space with all of the seats folded down. It’s hard to undersell just how much room you have to work with. With all the seats in place, the Sienna can fit eight passengers, and with five USB charging ports your kids don’t have to fight over who gets to charge their phone. It can also help keep everyone connected with Wi-Fi. 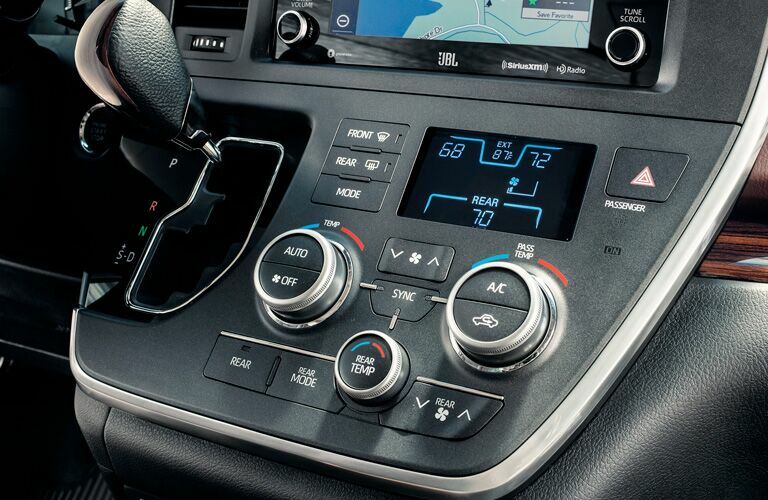 It also has a number of smart features that can make the Sienna a fun drive. The bird’s eye view and backup cameras make you more aware of your surroundings in the busy streets or parking lots. The Sienna also has a blind sport warning system and the Star Safety System™, so you know your family is safe in this reliable vehicle. 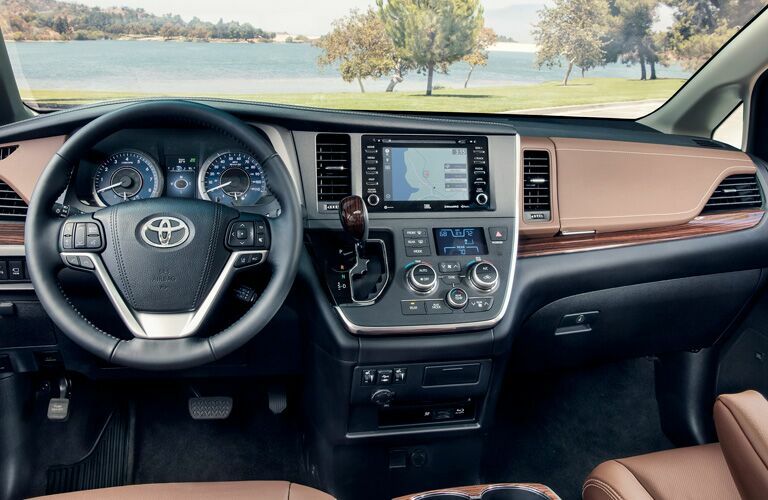 Stop by Novato Toyota to see the 2019 Toyota Sienna for yourself. You can schedule a test drive to really get a feel for it. You can also call us with any questions, and we’d be happy to help.